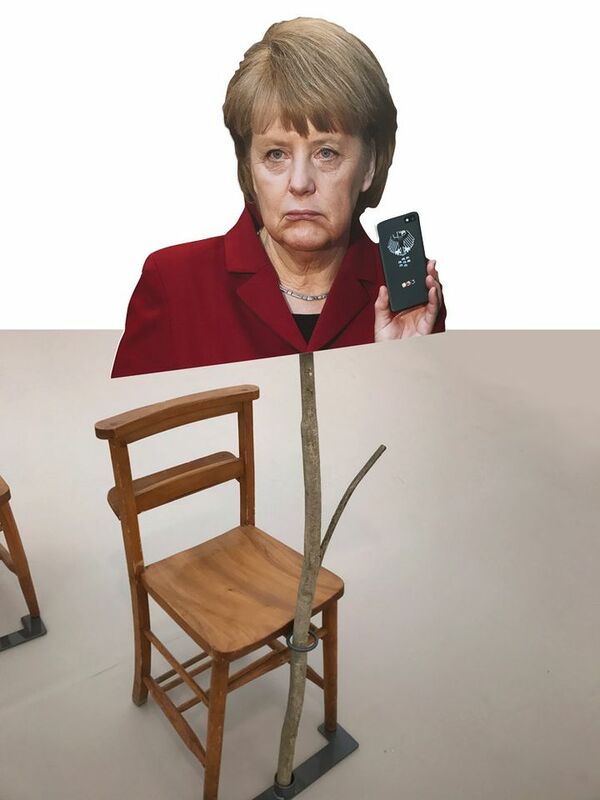 Fresh from her election victory, the “leader of the free world” is making her presence felt at Frieze London—and German visitors are lapping it up. 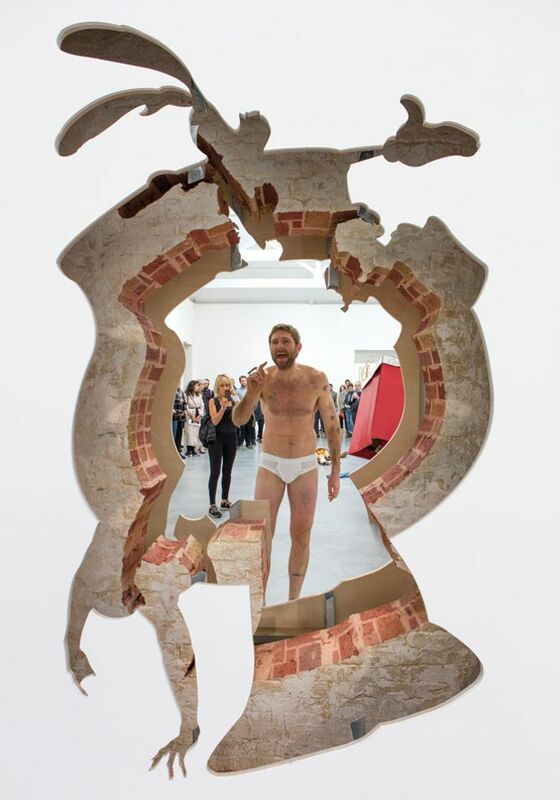 Angela Merkel, the German chancellor, has popped up on Andrew Kreps’s stand in a cut-out form created by the Polish artist Goshka Macuga. Despite Merkel’s glum expression, “the Germans are going crazy for her”, says a spokeswoman for the gallery. The work, known as Preparatory Notes, was first shown at the Berlin Biennale in 2014 and was inspired by the art historian Aby Warburg’s unpublished 1896 play Hamburg Conversations on Art: Hamburg Comedy. 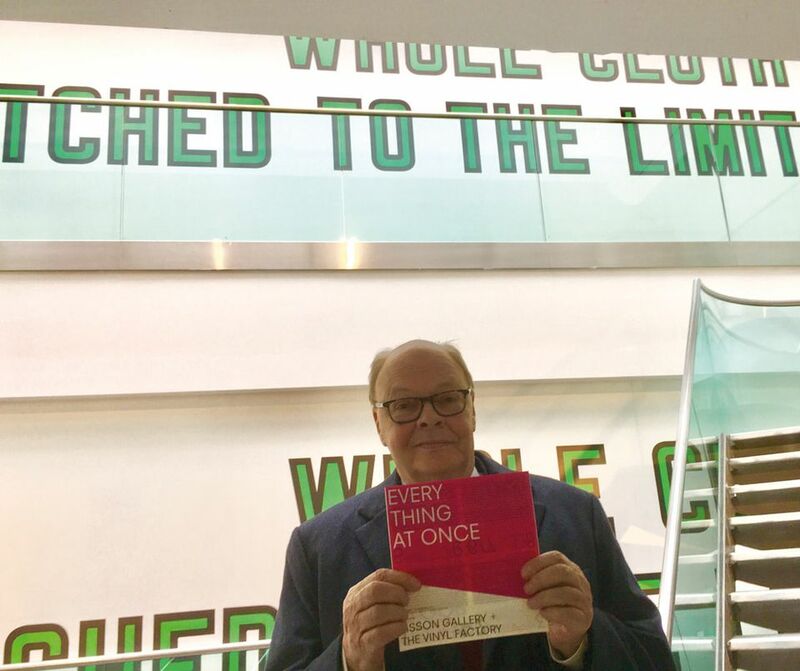 Roll up, roll up, for a top selfie prop. There are plenty of adorable pooches trotting around Frieze London this year. 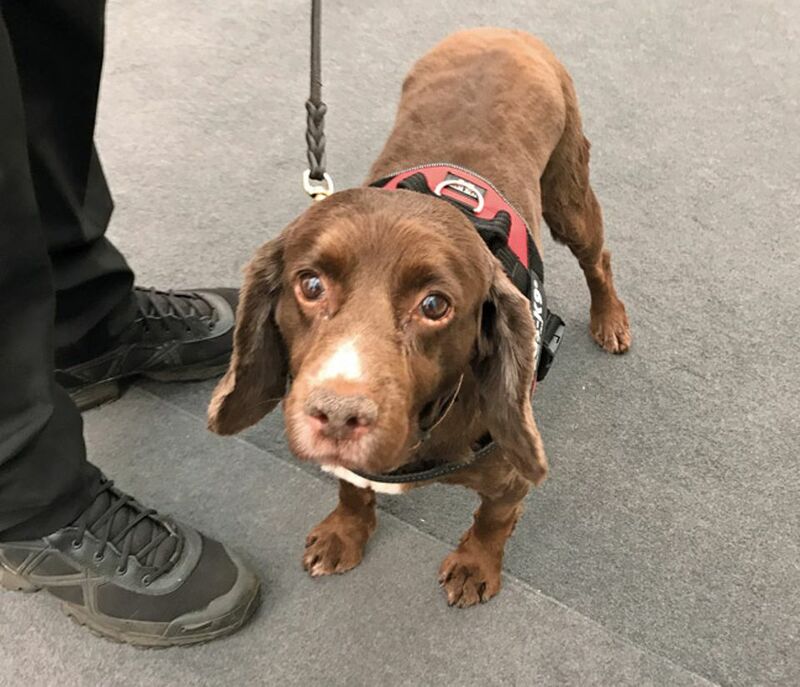 But these endearing mutts are not just at the fair to be petted and pampered; they are special assistance dogs trained to sniff out explosives. We were particularly taken with Daisy, who sheepishly agreed to be snapped for this page. We salute you, Daisy; thanks for looking after us.